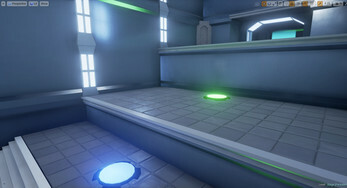 'Jumper' takes you through a series of stages where you must use the special jump pads to navigate your way across large gaps, high rises and moving platforms. A beautifully simple first person puzzle game, powered by the brilliant Unreal Engine 4. Powered by Unreal Engine 4, Jumper has nice, clean visuals combined with smooth and flowing game play. 20 stages that progressively get more and more difficult. 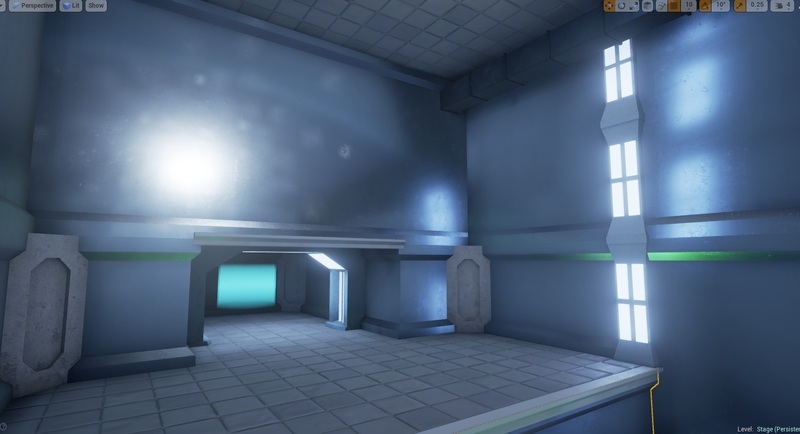 Will you be able to time your jumps well? User created custom maps to come soon! 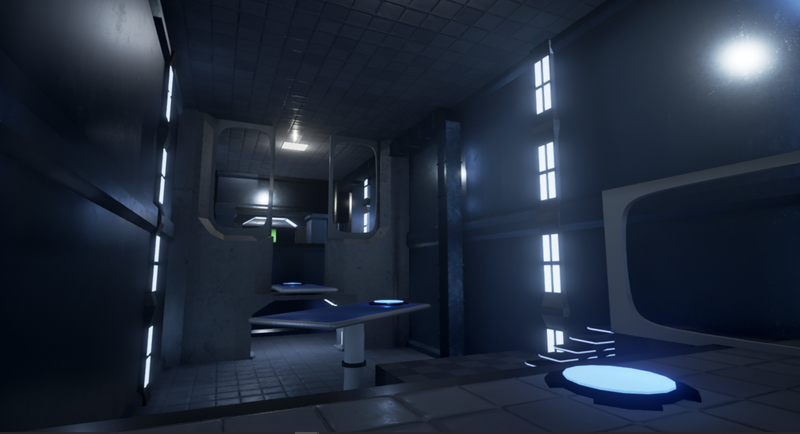 Utilising the power of the Unreal Engine 4 map editor, and free downloadable 'Jumper' map kit, see what you can create and share with others!